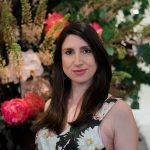 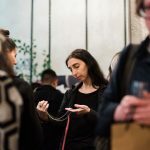 Multifaceted and brilliant, the founder of Pieces of Eight Gallery, Melanie Katsalidis, is something of a gem herself. 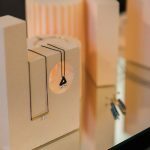 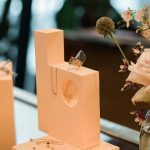 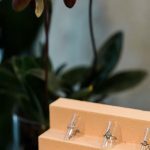 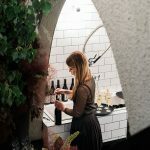 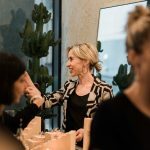 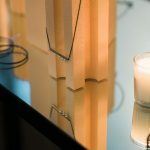 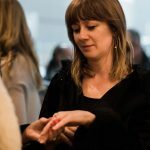 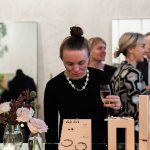 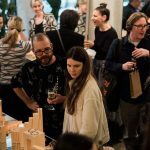 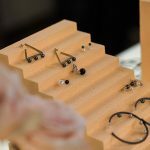 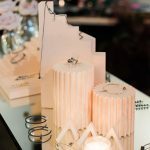 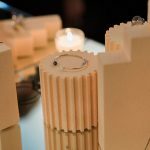 While the talented Melbourne-based jeweller has spent over a decade developing her own covetable works, this week marked the launch of Melanie’s first ever online store. 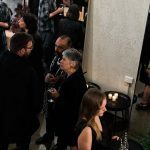 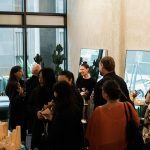 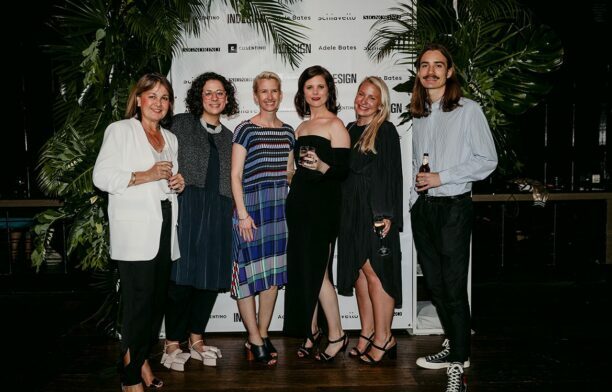 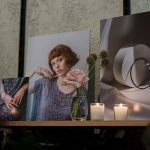 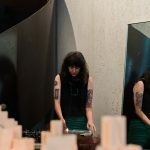 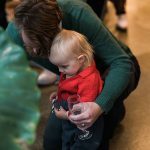 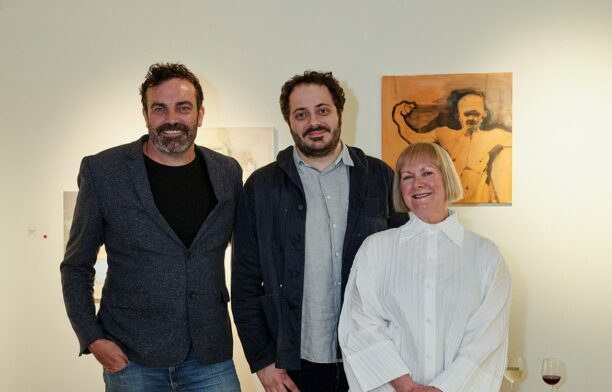 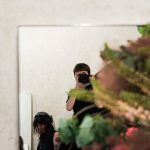 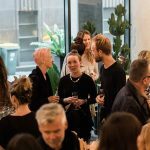 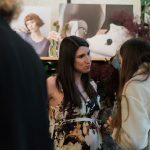 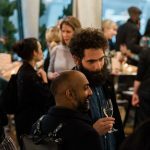 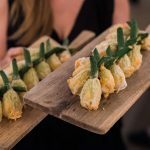 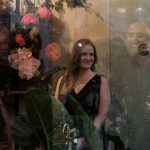 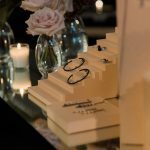 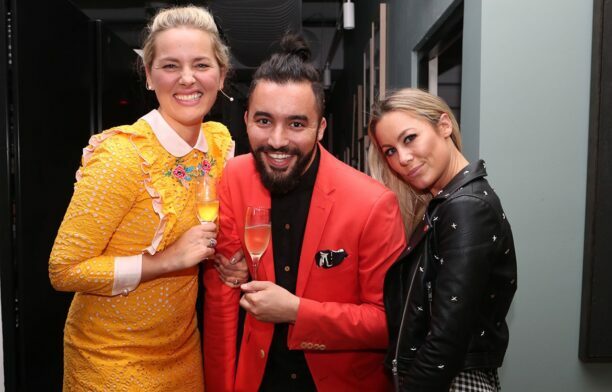 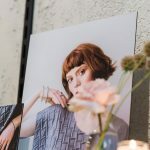 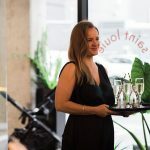 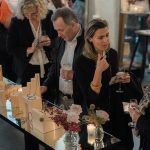 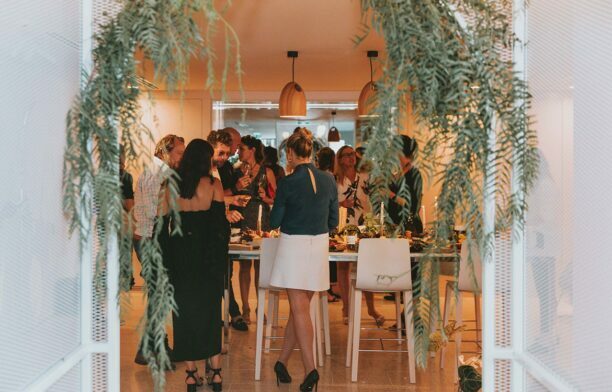 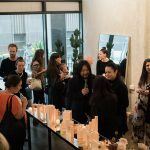 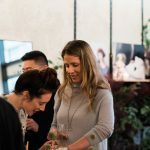 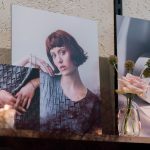 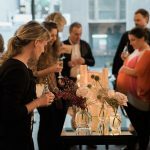 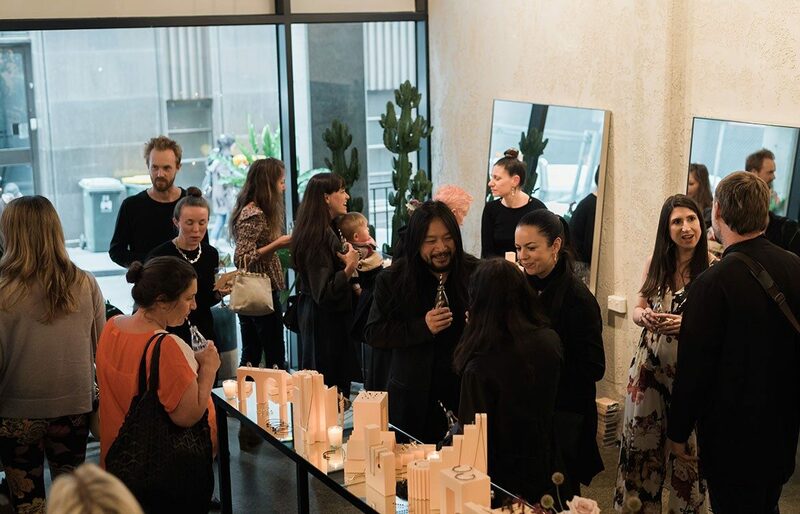 Creatives, peers, jewellery fanatics and longstanding supporters gathered at Saint Louie salon, adjacent to Pieces of Eight, to celebrate previous collections and catch an exclusive glimpse of new pieces. 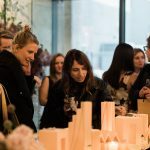 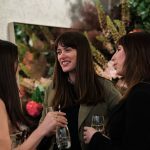 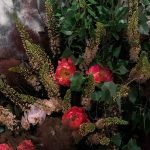 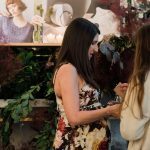 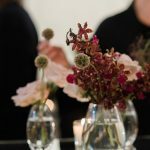 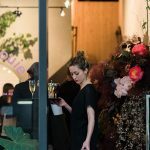 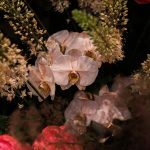 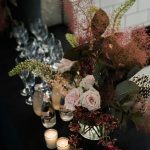 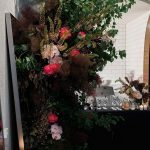 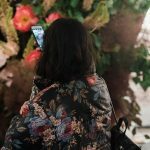 A towering installation of gorgeous blooms by florist Cecilia Fox crowned the artfully curated space, with guests mingling around the understated gleam of precious metals, pearls and rare gemstones at the centre.